CrossFit is an extremely efficient and effective way to get into great shape. The CrossFit training system started at a maverick gym in Santa Cruz and quickly spread to Olympic and professional athletes, police and military special operations units, champion martial artists, and – like most of us here at CrossFit “The Rock” – we are everyday people looking for a superior way to get in great shape. CrossFit workouts involve constantly varied (we can go months without repeating workouts), functional exercises (we do Olympic lifts, pushups, pull-ups, running, jumping, kettlebells, burpees, box jumps, etc. ), done at relatively high intensity (relative to your physical and psychological limits). CrossFit is challenging, fun, and delivers incredible results. It’s also scalable so that anyone – from highly trained athlete to hardly-trained couch potato – can participate and achieve their fitness goals. Our program delivers a fitness that is, by design, broad, general, and inclusive. Our specialty is not specializing. Everyday life, sports, combat, and survival reward this kind of fitness. We can almost guarantee you that CrossFit is like no other training system you have ever experienced! 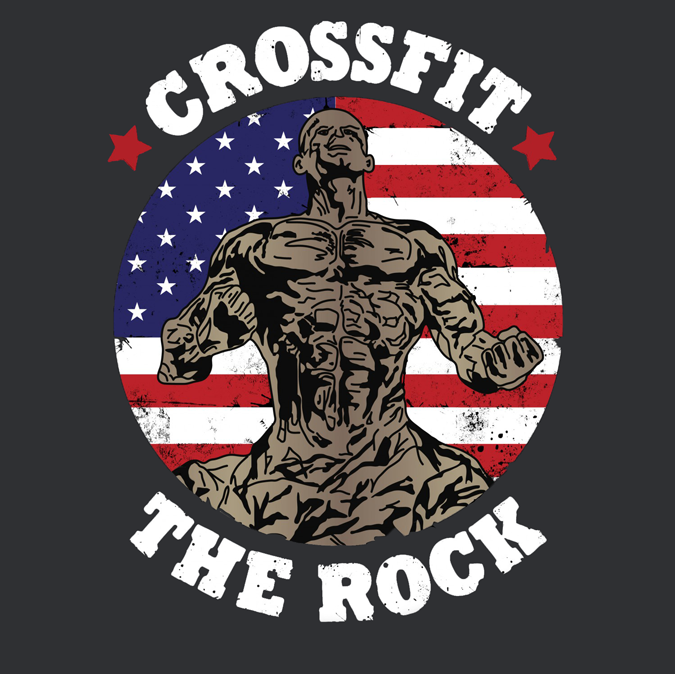 To find out more about CrossFit “The Rock,” please stop in or call 516-208-5894. To find out a little more about the how to start check out our “Getting started” page. To schedule a Free trial class please e-mail Carlo@crossfittherock.com. Trial classes are generally offered on Tuesday nights at 7:30 pm and Saturday mornings at 8:00 am. You MUST reserve your spot in the trial classes! If you cannot make one of these trial classes no worries – call or e-mail Carlo and we will schedule a trial class that fits your schedule!